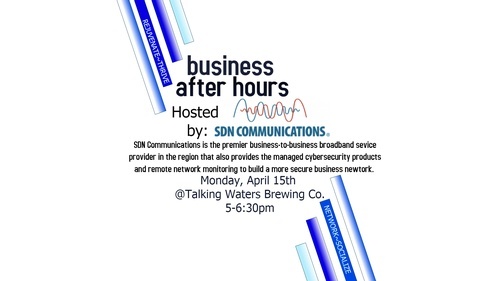 Business After Hours provides an opportunity for a company to introduce itself to the business community. This program allows the host/sponsor to showcase its business, services, and facilities to fellow Chamber members. It also offers members the chance to meet one another and network in a casual, relaxed atmosphere.